1 Bedroom Upper Floor Flat For Sale in Nottingham for Offers Over £150,000. 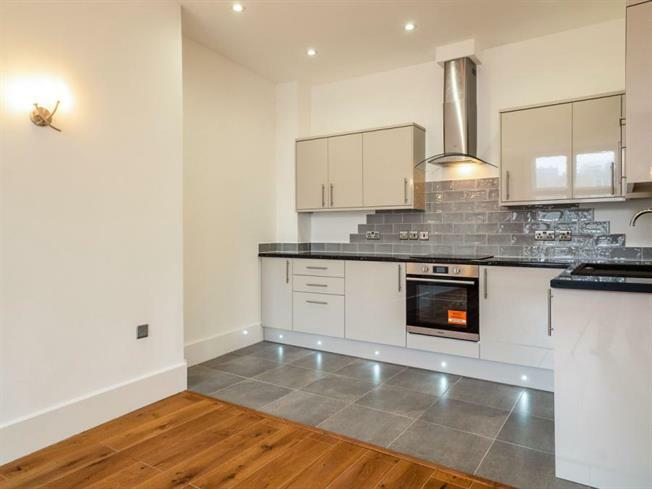 Fantastic one bedroom city centre apartment, recently renovated to a high standard. Please call today to book your viewing! recently renovated inside by BSP. shops and restaurants. The development is situated in close proximity to the Nottingham Trent University, Nottingham University and QMC. This apartment is great for either owner occupiers or investment - very high in demand! Apartment 15 is a one bedroom luxury apartment, located on the fourth floor with stair access and has been renovated to a high standard inside. The property comprises of; entrance hall, beautiful open plan living space, high specification kitchen with integrated appliances. The master bedroom has a fitted wardrobes and family bathroom accessed from the hallway. Photos used in this listing are from the previous apartment in the development. These are for illustration purposes only to show the standard of the renovation.